There are many unwritten rules that we must follow in life if we want to be thought of as a decent person. Although they’re not laws, there will likely be consequences for breaking them – some people call this “the social contract”. 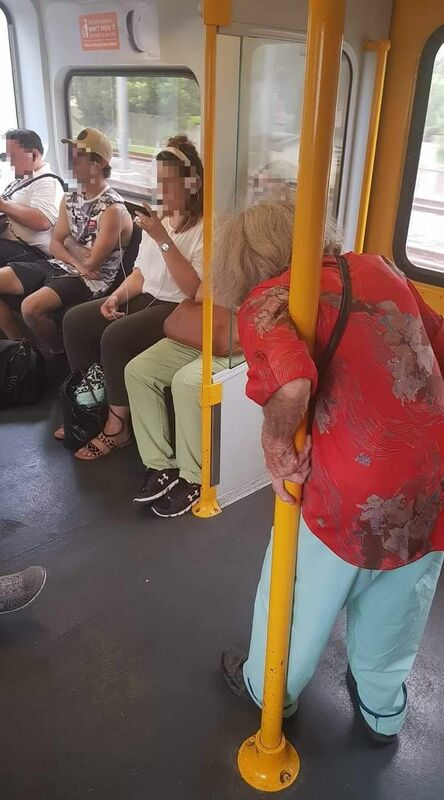 One of these rules is that, when an elderly person gets on the bus or train you are on, and doesn’t have a seat to sit on, you offer up your own. They may not take you up on your offer, but it will almost always be gratefully appreciated. 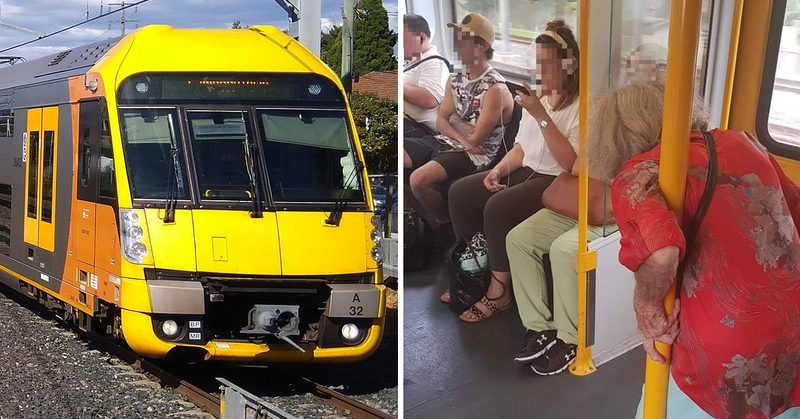 Well, a group of commuters on a train in Sydney didn’t get the memo, and have been shamed online after appearing to ignore a struggling old woman looking for a seat. A photo has emerged online which showed them seemingly ignoring the woman, who looks to be in some discomfort, and forcing her to stand. The picture was shared on Facebook and has unsurprisingly received a lot of attention, with over 25,000 shares since it was posted last week. 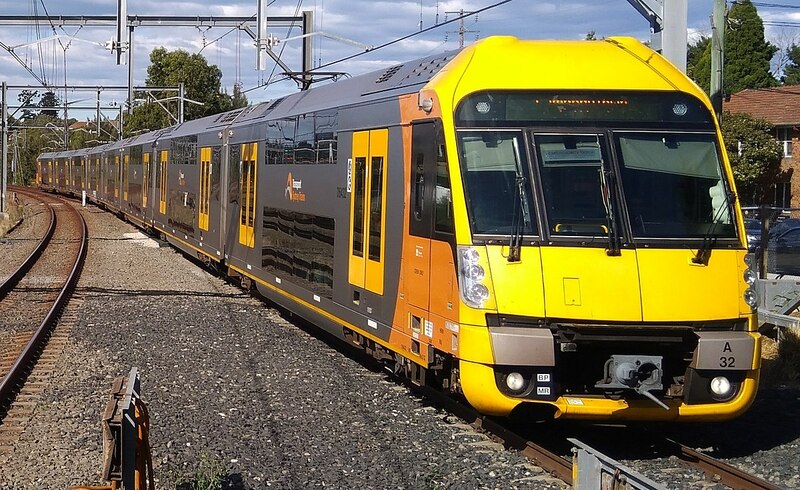 The quartet of passengers have been slammed on social media for failing to give up their seats. This is a fairly commonly-held opinion of the new generation, it has to be said. Not everyone was as quick to condemn the seated passengers however, with some claiming the picture might not tell the whole story. This is plausible, but try telling that to the outraged mob! Again, it’s not mandated by law, but it is by civil society! So next time you’re in this situation, do the right thing.